Looking for movie tickets? 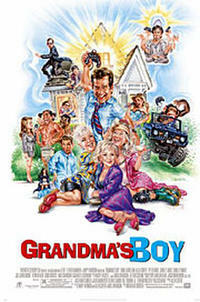 Enter your location to see which movie theaters are playing Grandma's Boy near you. Alex, a middle-age video game tester, is forced to move in with his grandmother & two of her friends.